Mohegan Entertainment presents Bad Bunny X100PRE Tour at Bridgeport’s Webster Bank Arena on Saturday October 26th. Tickets are on sale at the Webster Bank Arena Box Office or at www.ticketmaster.com. Enter to win a pair of tickets, courtesy of Mohegan Sun – Full of Life. Your browser does not support iframes. Please visit http://digitalivy.com/0QBXUL. 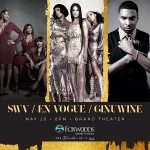 SWV, En Vogue, and Ginuwine are coming to The Grand Theater at Foxwoods Resort Casino on Friday May 10th at 8pm. 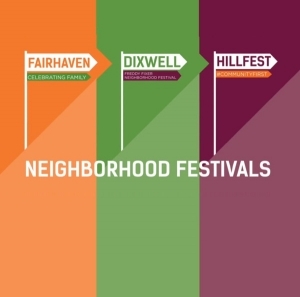 Tickets are on sale at www.foxwood.com. Enter to win a pair of tickets! Your browser does not support iframes. Please visit http://digitalivy.com/9DINMS. 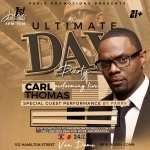 The Ultimate Day Party Experience featuring Carl Thomas is coming to New Haven’s Club Van Dome on Saturday June 1, 2019 from 3-7pm. Tickets are on sale at www.eventbrite.com. Enter to win a pair of tickets! Your browser does not support iframes. Please visit http://digitalivy.com/4BKBQA. Cedric The Entertainer is coming to Mohegan Sun Arena on Saturday May 11, 2019! Tickets are on sale at www.ticketmaster.com. Powered by Mohegan Sun – Full of Life. Queen Latifah is coming to Mohegan Sun Arena on Saturday July 13, 2019! Tickets are on sale at www.ticketmaster.com. Mohegan Sun – Full of Life. 94.3 WYBC wants to test your knowledge of R&B music and give you cash! 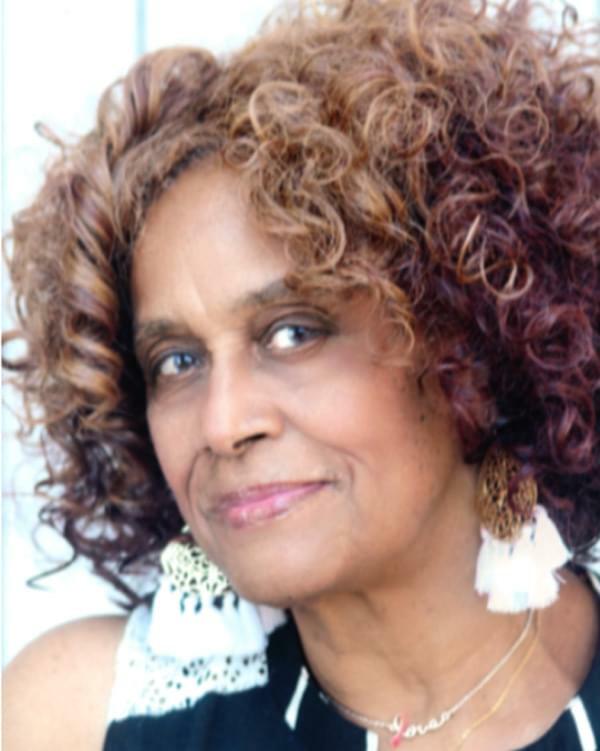 Listen Thursdays to The Workforce with Darryl Huckaby and Banesha B. 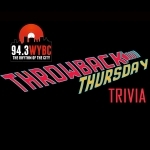 Listen for the Throwback Thursday Trivia Question and call in 203-562-9430. The first caller with the correct answer wins money! Good Luck from 94.3 WYBC!